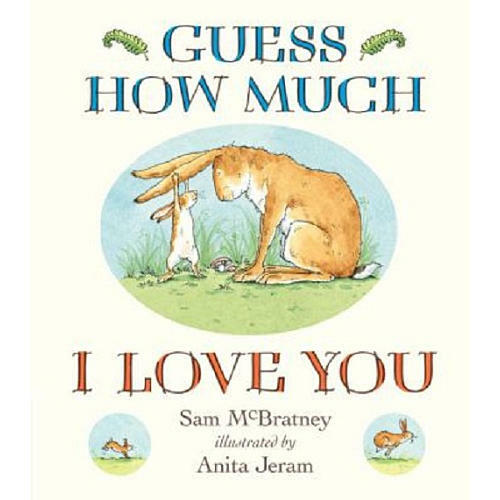 Can't You Sleep, Little Bear? 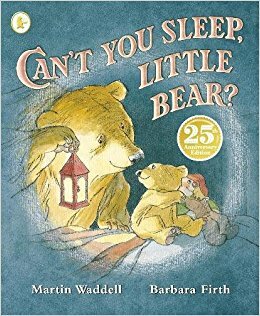 by Martin Waddell & Barbara Firth — Big Bear patiently helps Little Bear feel comfortable with the dark of night. 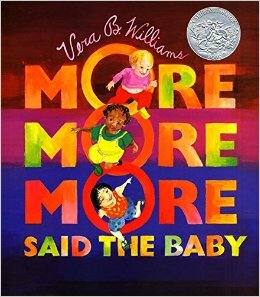 "More More More," Said the Baby, by Vera B. Williams — Three babies are sweetly loved by three caregivers in this poetic and touching book. 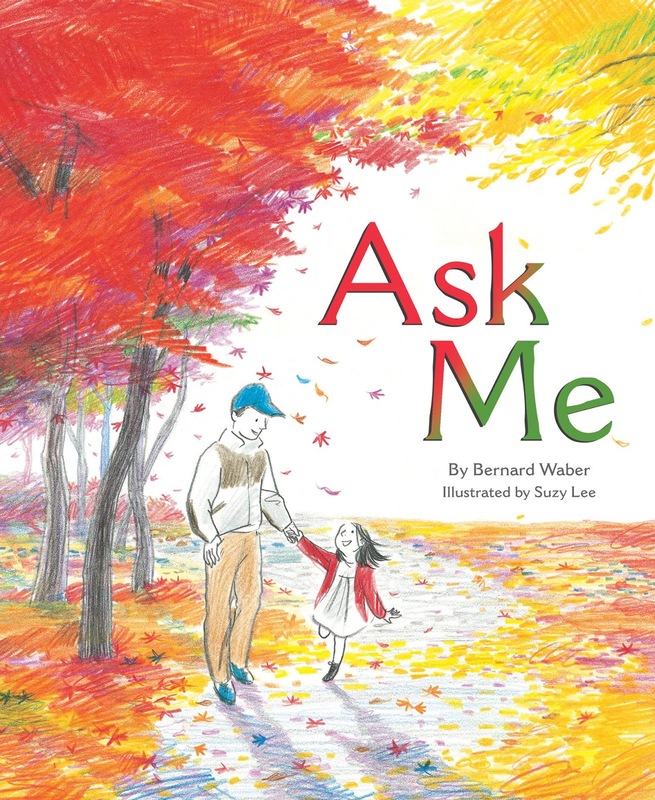 Ask Me, by by Bernard Waber & Suzy Lee — A daughter directs her father in a child-led conversation as they walk through a captivating autumn landscape. 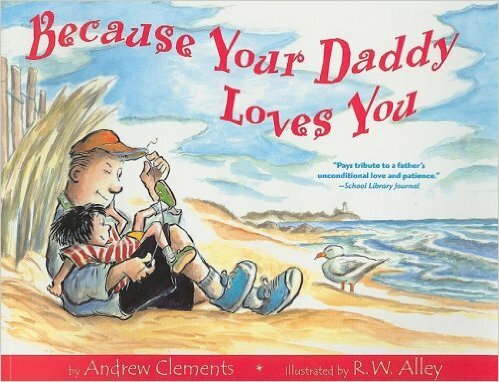 Because Your Daddy Loves You, by by Andrew Clements & R. W. Alley — A story demonstrating responsive, patient parenting as a father continually helps his kid through multiple challenging situations of the day, such as misplacing a shoe and losing hold of a beach ball. 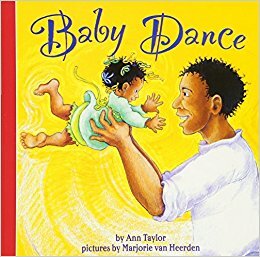 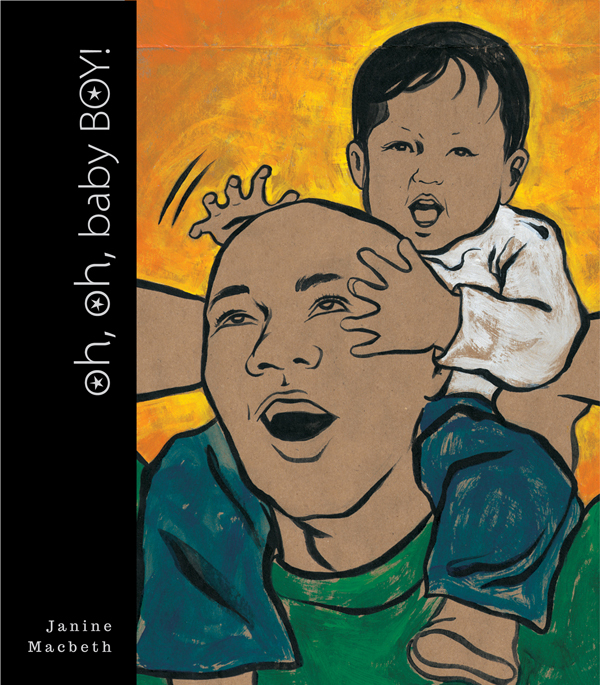 Baby Dance, by by Ann Taylor & Marjorie van Heerden — A singsong, playful poem you can act out with your little one as you swirl and twirl. 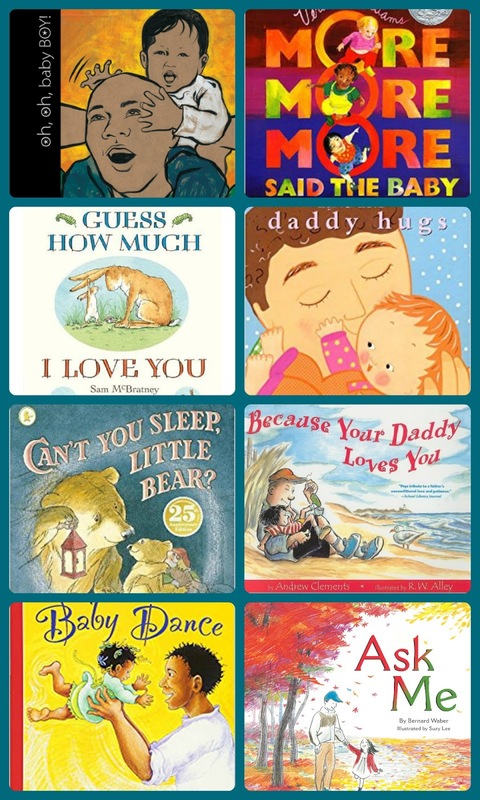 This is a great list, thank you for sharing! 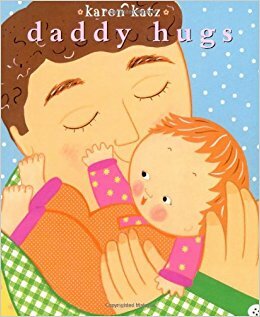 My husband travels a lot, reading with the kids is special time and I plan to add a few of these books into the mix.